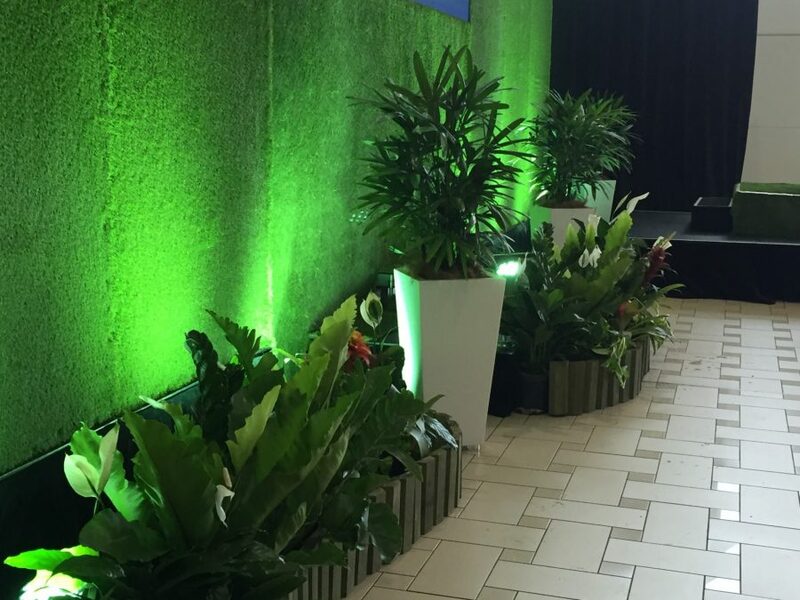 Need help planning plants for your next Event or Function? Ficus Lyrata are a very popular choice for events and functions, due to the unique shaped foliage and multi-stemmed trunks. Leaves are large, round, dark green and heavily veined. 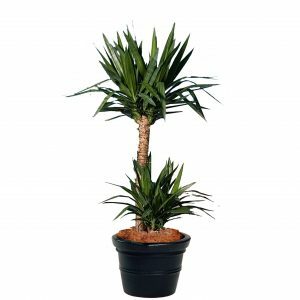 Great for screening off a area, filling a corner space or creating a feature focal point. They are widely used in tropical styled or themed events. 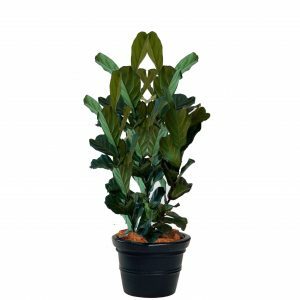 Ficus Sabre are a very popular choice for events and functions, due to their tree like appearance and shiny green, narrow, weeping leaves. 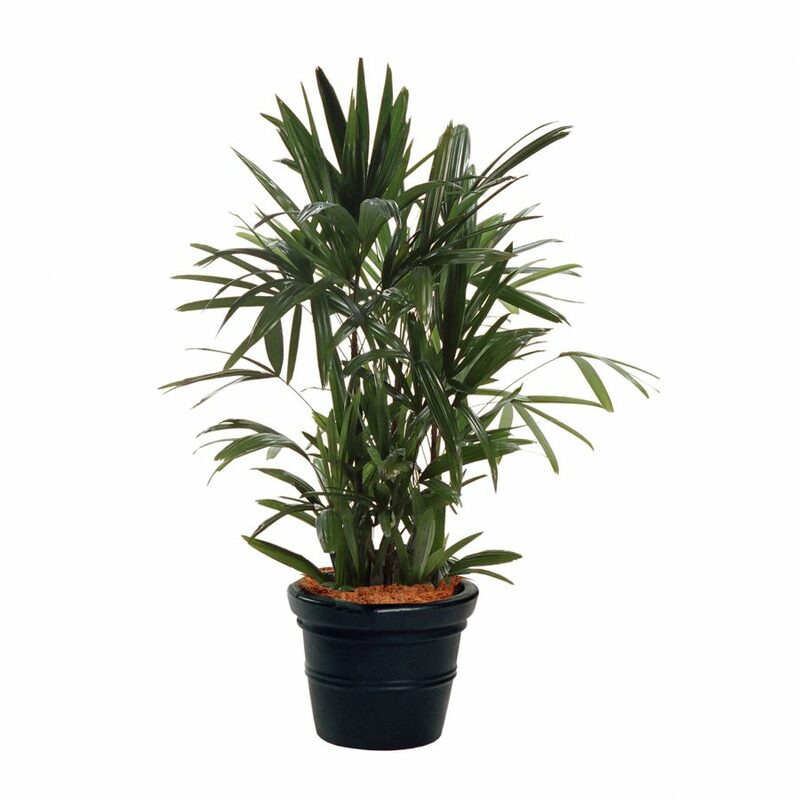 Great for screening off a area, filling a corner space or creating a feature focal point. 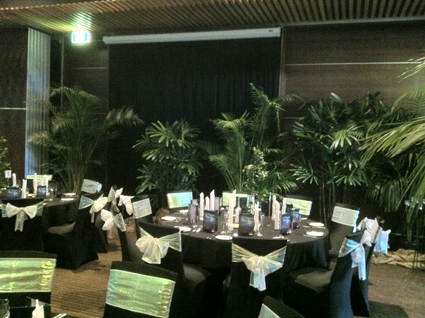 They are widely used in tropical and formal styled or themed events. 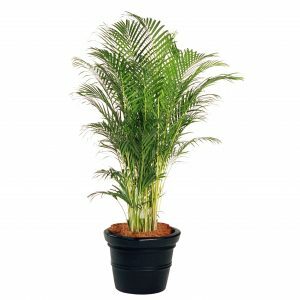 Golden Cane Palms are the most widely used palms for Events and functions due to the unrivalled height and density of foliage. Great for screening off a area, fill a corner of a room or create a dominate feature on a stage. 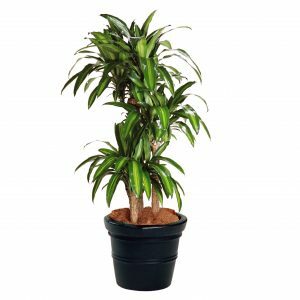 Happy Plants are a very popular choice for events and functions, due to their glossy green, arching striped leaves that sit atop of thick trunks. They usually contain multiple trunks per pot. 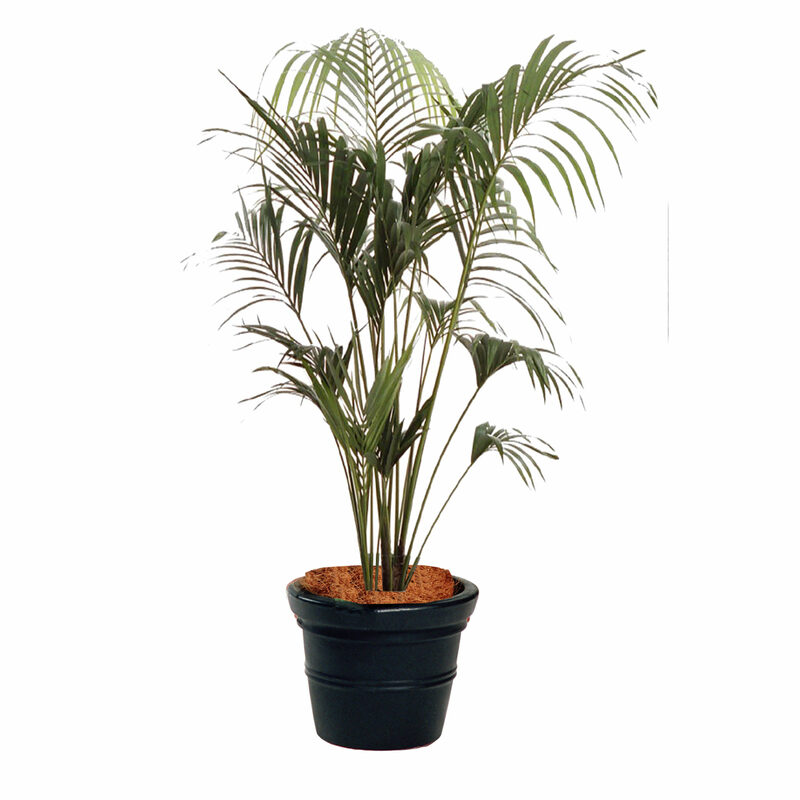 Kentia Palms are one of the most widely used palms for events and functions due to the unrivaled height and density of foliage. Also popular for their deep green, lush, tropical arching fronds. Great for screening off a area, filling a corner space or creating a feature focal point. 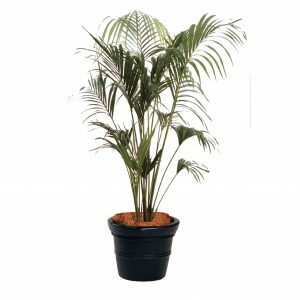 Raphis Palms are a very popular choice for events and functions, due to the density of foliage and deep green, fan shaped leaves. 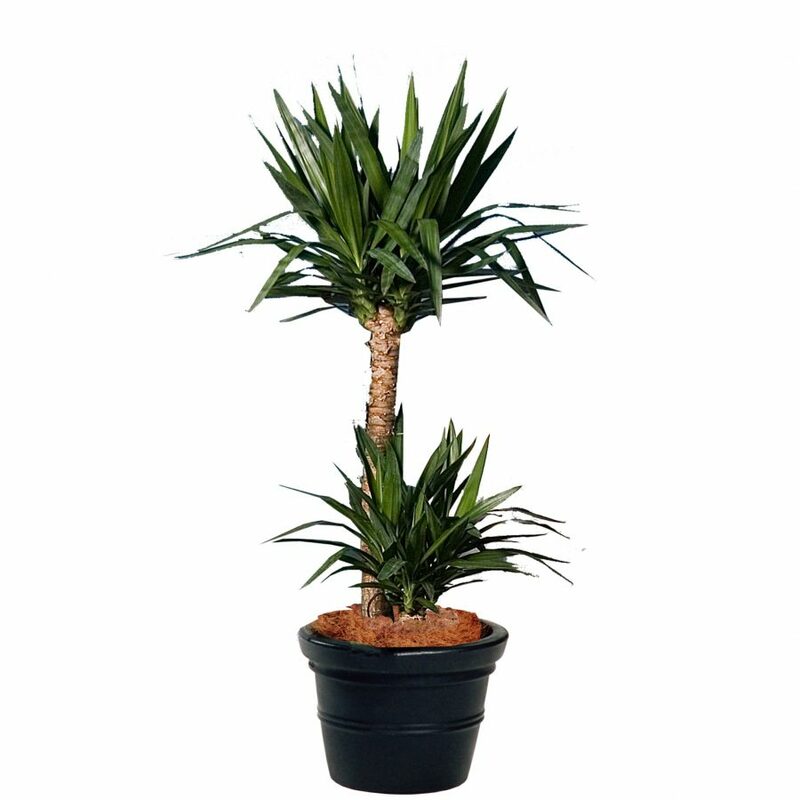 Sculptured Yucca’s are a popular choice for events and functions, due to their striking architectural appearance. 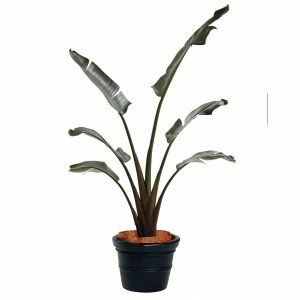 Strelitzia Nicolai are a very popular choice for events and functions, due to their large, deep green paddle like leaves and tropical appearance. 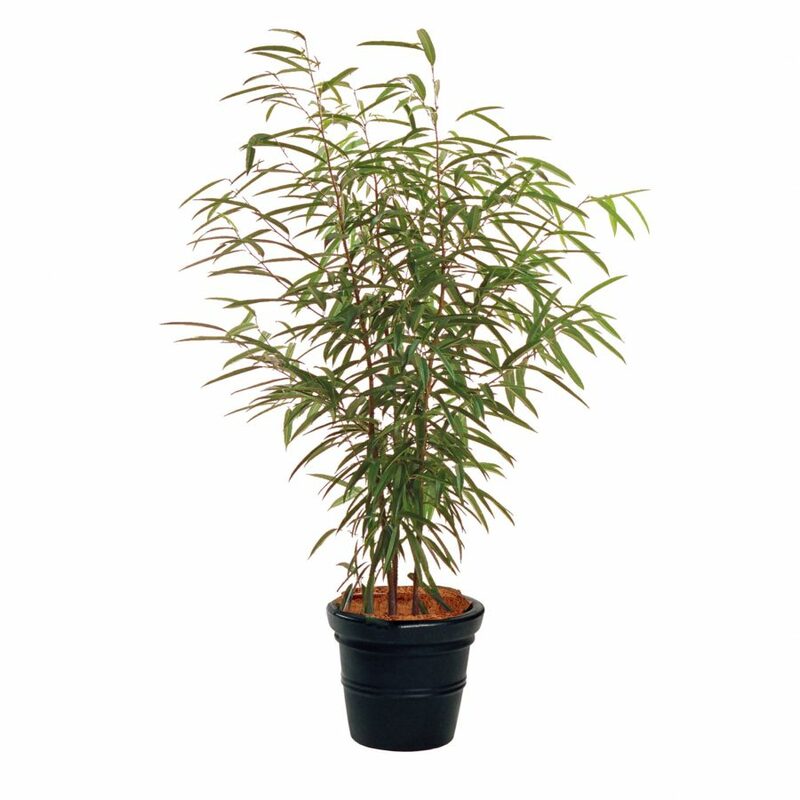 Great for screening off a area, filling a corner space or creating a feature focal point. 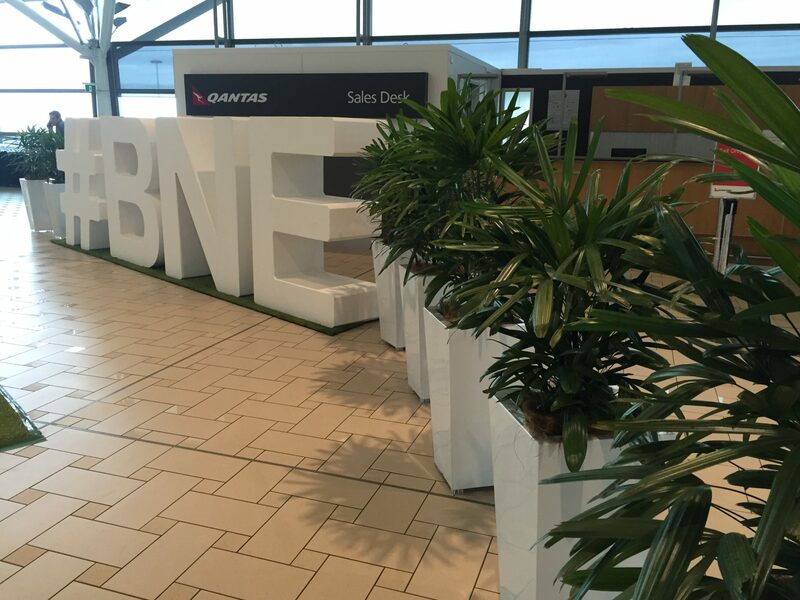 They are widely used in tropical themed events. 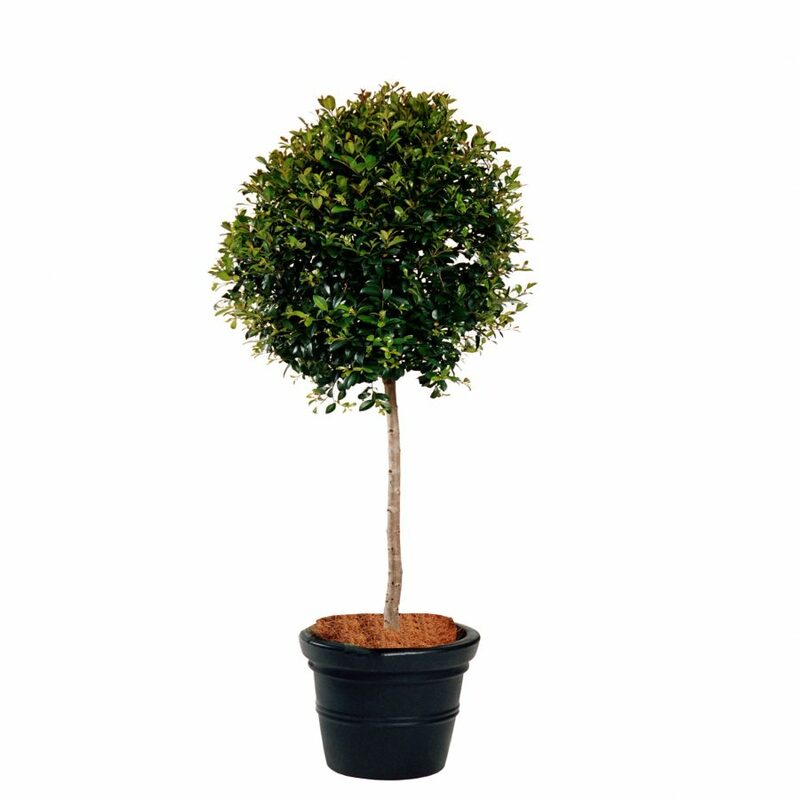 Topiary Trees are a popular choice for events and functions, due to their formal appearance and densely clipped foliage. They are mainly clipped into a ball shape and can be used in mass to line walkways, or used in pairs to mark an entrance-way. Also great for screening off an area, filling a corner space or creating a feature focal point. They are used in many weddings, formal or traditional themed events.